After two and a half years of no new music and a year-long hiatus from all social media, the Ed Sheeran drought has finally ended. On Friday, January 6th, Sheeran dropped two singles from his long-awaited new album, Divide (Sheeran fans will note that this follows his albums Plus and Multiply, so it would be safe to expect Subtract next). The British singer-songwriter showed his diversity in genre on Multiply, contrary to his trend of slower guitar ballads on early albums, and his new releases follow that same trend. The two singles, “Castle on the Hill” and “Shape of You,” have completely different sounds, yet both are stamped with a classic Sheeran vibe. The sound of “Shape of You” more closely mimics “Don’t” and “Sing” off Multiply, with an electronic beat throughout the track. 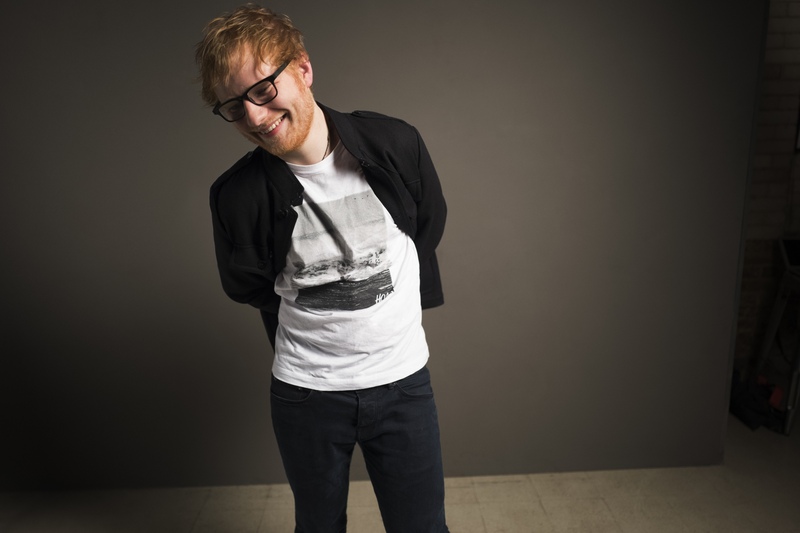 Sheeran tells a vastly different story in “Shape of You,” in which he recounts courting a girl and complimenting her body, as he repeats, “I’m in love with your body, I’m in love with the shape of you” in the chorus. As a nod to older songs like “Give Me Love,” which include massive bridge builds sometimes spanning over two minutes, the bridge starts with an isolated phrase, then quickly layers harmonies over the same phrase (which means live, we know Sheeran’s classic loop pedal will be making an appearance). With over 76 million plays generated in just a week in a half, the track is sitting on the top of many charts and will only continue to grow in popularity. Sheeran did not disappoint after such a long wait. Both singles show a development in sound and style from Multiply, while still maintaining the classic qualities of an Ed Sheeran song. Fans are incredibly happy with the releases, and are eagerly awaiting more after a long streak of patience. Hopefully, we can expect more singles in the coming months before he finally drops the highly anticipated Divide on March 3rd.